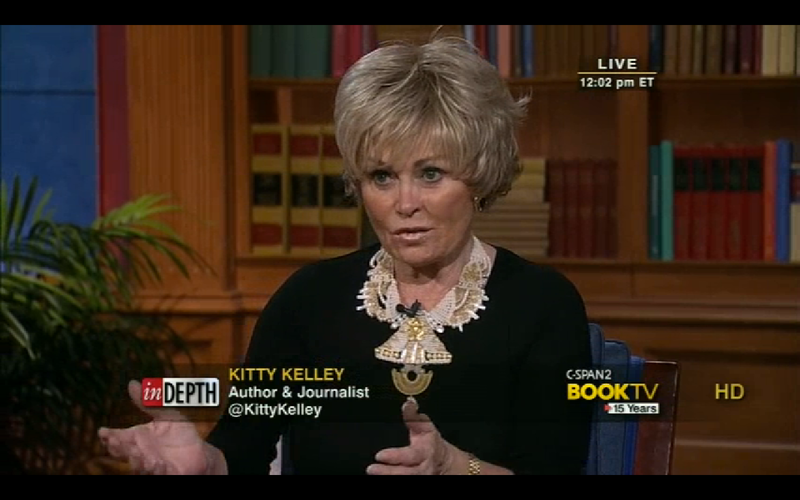 The Kitty Kelley Files premiered on REELZ tv channel on July 29, 2017. 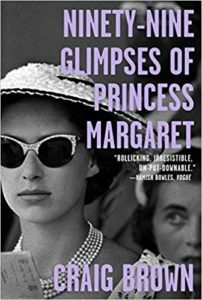 Subjects covered in weekly episodes airing at 10 p.m. EDT on consecutive Saturdays are Drew Barrymore, Frank Sinatra, Julia Roberts, George Clooney and Princess Diana. 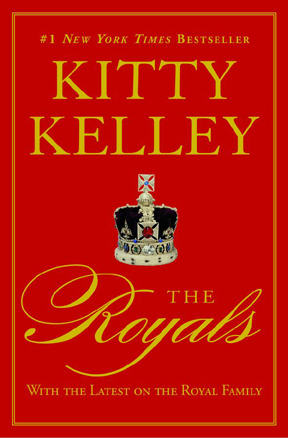 An introduction to the series by Kitty Kelley is posted on YouTube here. 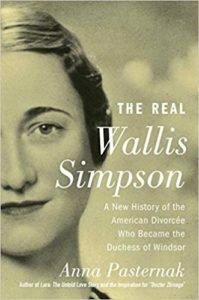 Update 11/9/15: The article has been posted at the Washingtonian website here. 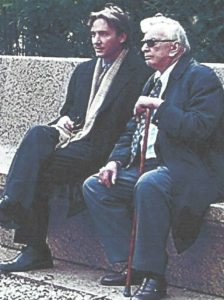 Photo: Gore Vidal with Burr Steers, son of Vidal’s half-sister Nina Auchincloss Straight. 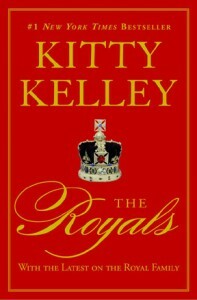 The Royals, by Kitty Kelley, updated and reissued for the first time in trade paperback, available in bookstores October 29, 2010.